Thousands of years ago, the Skylanders Giants fought epic battles in Skylands, but have long since been banished to Earth. Now, Kaos is back and with a new threat rising, it's time to bring the Giants back to join forces with the Skylanders. It's up to you to put them on the Portal of Power and unleash their strength. Are you ready for the ultimate battle to save Skylands. 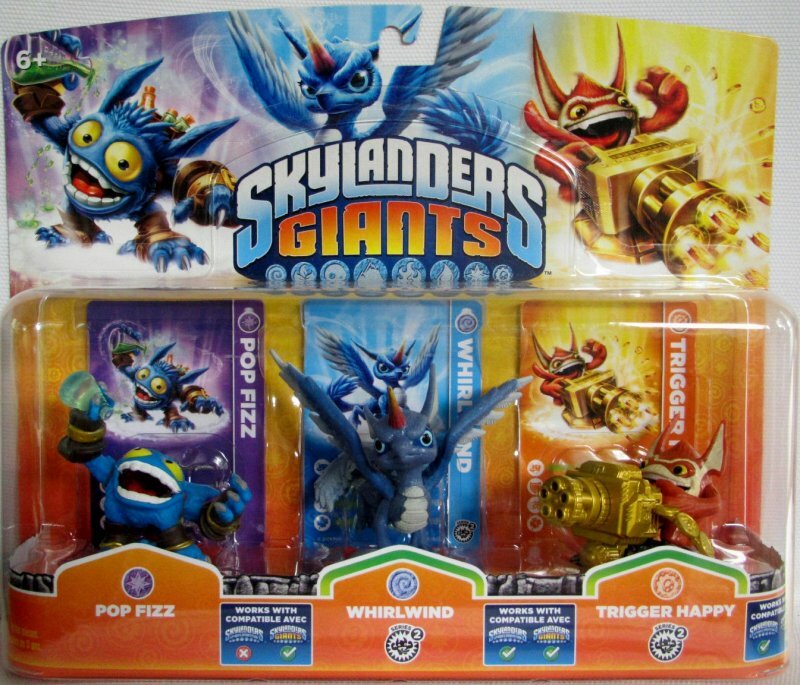 Travel to Skylands with this Skylanders: Giants Starter Pack. 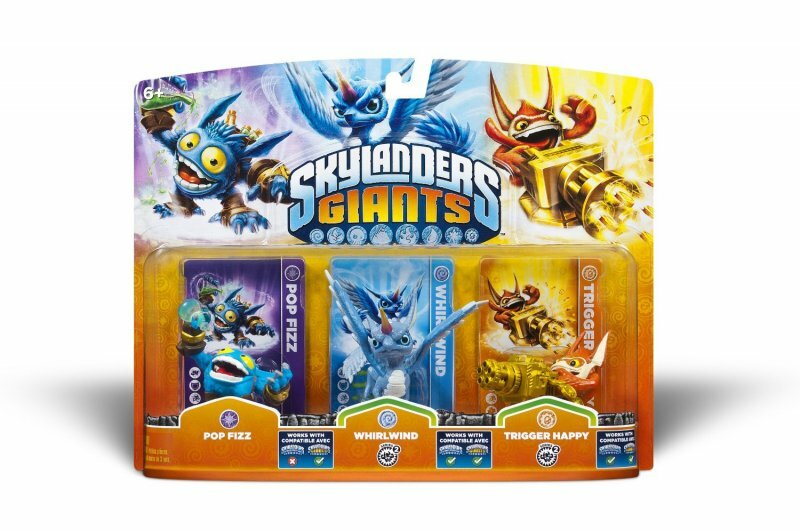 Join forces with the Giants with this Starter Pack that takes you to Skylands to engage in the ultimate battle. 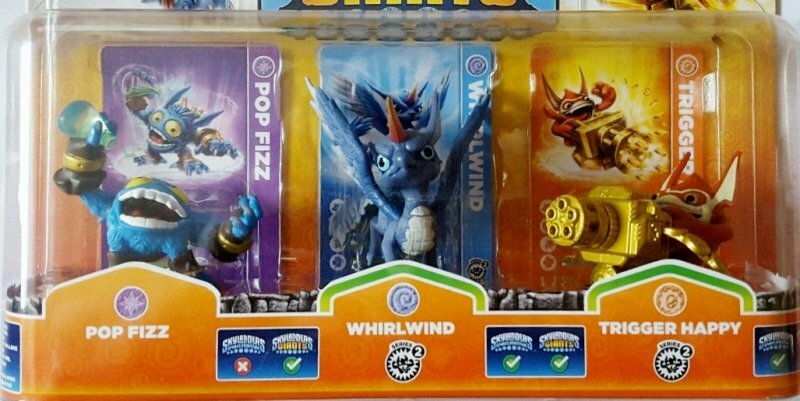 The Starter Pack includes the Skylanders Giants video game and plenty of other cool items, like a Portal of Power, three Skylanders figures, a character collector poster, three sticker sheets with secret codes and three trading cards. All compatible with Skylanders Trap Team, Skylanders Superchargers. Ages 6 and up. Small parts may pose a choking hazard children under three years of age.